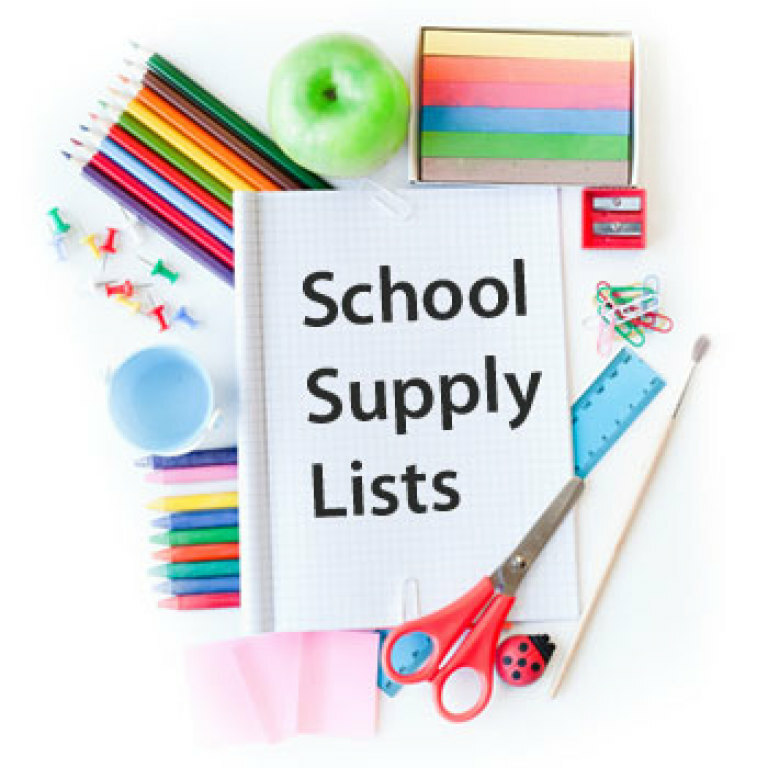 Below are the 2018-2019 Classroom Supply Lists. Note, you will need a pdf reader to view these files. Download Adobe Reader free on the Adobe website.